I took this photo during Easter week last year in Saint Augustine, Florida. 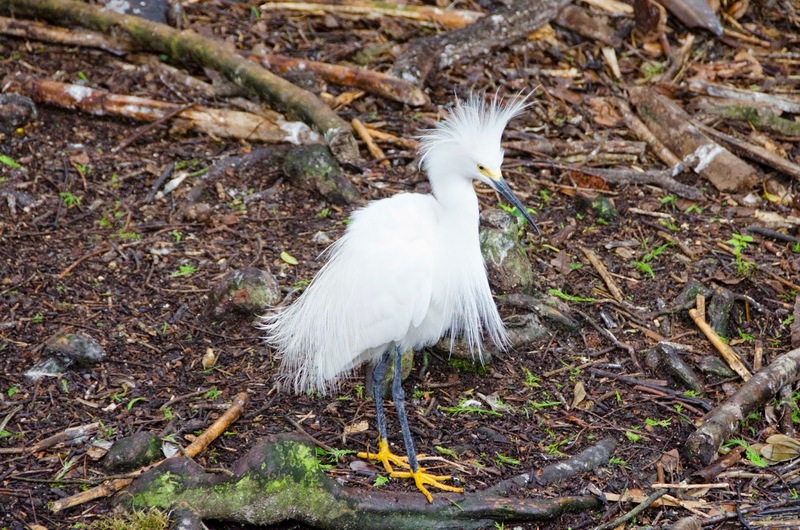 It's a snowy egret, Egretta thula, in breeding plumage. Very stylish! Click to enlarge.